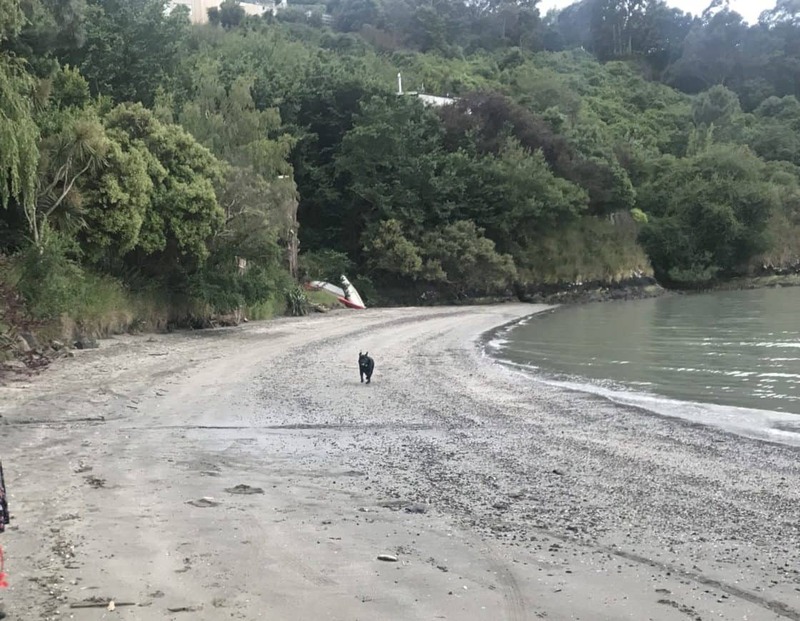 Canterbury District Health Board’s Community and Public Health unit has issued a health warning after very high levels of faecal bacteria were found in a sample taken from Sandy Bay in Canterbury. Dr Alistair Humphrey, Canterbury Medical Officer of Health, says “water quality in the Sandy Bay area is not considered suitable for recreational uses including swimming because of the risk to health from this bacteria and other pathogens. Eating shellfish from these sites should also be avoided. If fish are eaten, remove the gut and liver and wash in clean water before cooking. For further information on gathering Mahinga Kai refer to information below. Water contaminated by human or animal faecal matter may contain a range of disease causing micro-organisms such as viruses, bacteria and protozoa. “In most cases the ill-health effects from exposure to contaminated water are minor and short-lived. However, there is the potential for more serious diseases, such as hepatitis A, or salmonella infection,” Dr Humphrey says. The sites where water quality is affected are listed on Environment Canterbury and LAWA’s website.